If you are looking to discover New Zealand on your own, then our self drive touring holidays are for you. 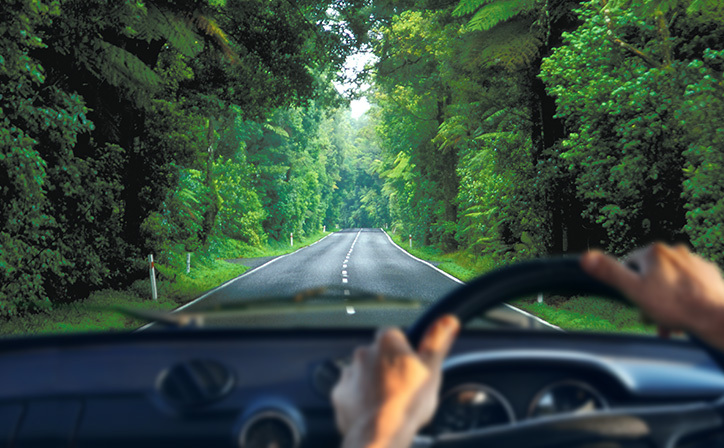 View all the self drive holidays available through Relaxing Journeys. Our unique inclusive packages include your choice of vehicle and touring itineraries unmatched anywhere else. 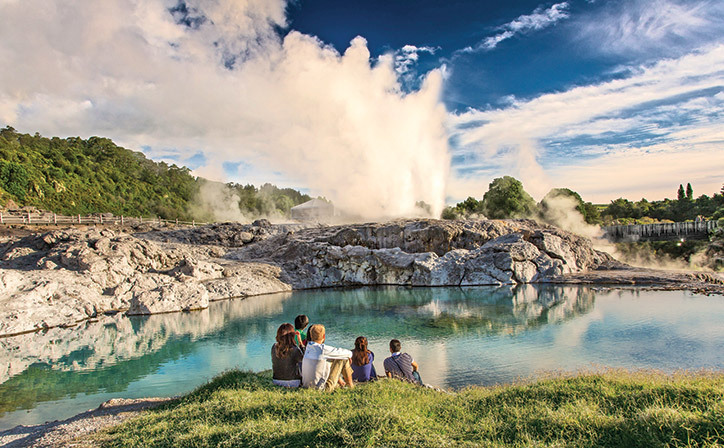 Each self drive itinerary has been individually created by our local travel specialists and include unique travel experiences while remaining flexible enough to allow you to discover both islands at a relaxed pace. From rolling farmland to the deserted beaches and ancient temperate forests discover the soul of New Zealand on one of our North Island self drive tours. A completely different experience from the South Island, read through our itineraries, each of them unique and full of surprises. 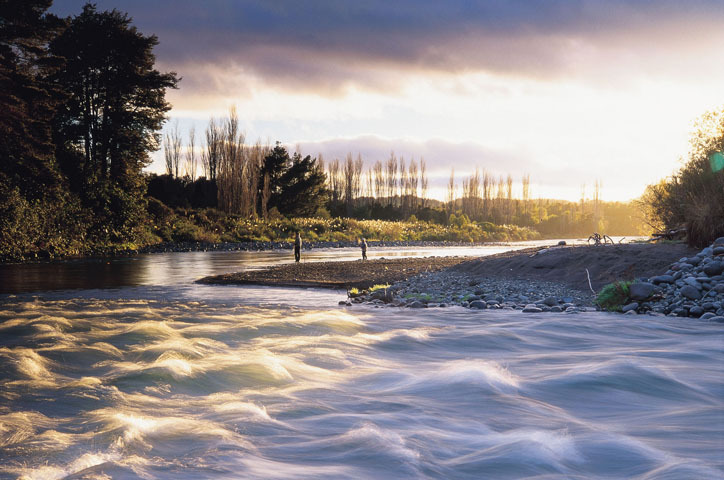 Discover the majesty of New Zealand's South Island on one of our self drive holidays. This is 'Lord of the Rings' country, awe inspiring landscapes, glaciers, rivers and fiords that you will not find anywhere else in the world. 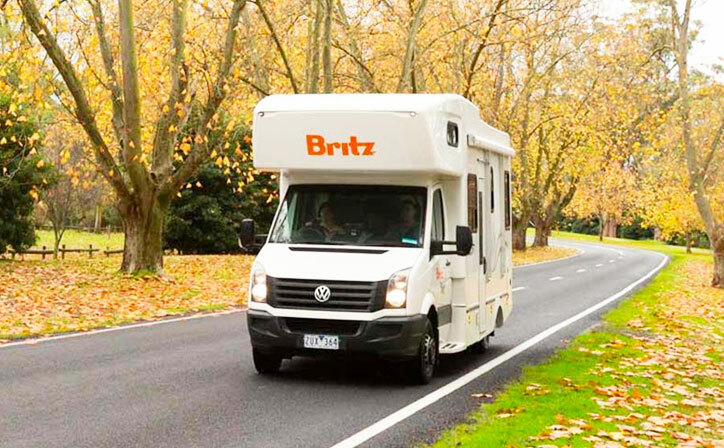 Every journey is unique, every journey designed just for you - the freedom of travelling by motorhome & campervan around New Zealand will lead to an unforgettable, unique experience. Our country is made for driving holidays! 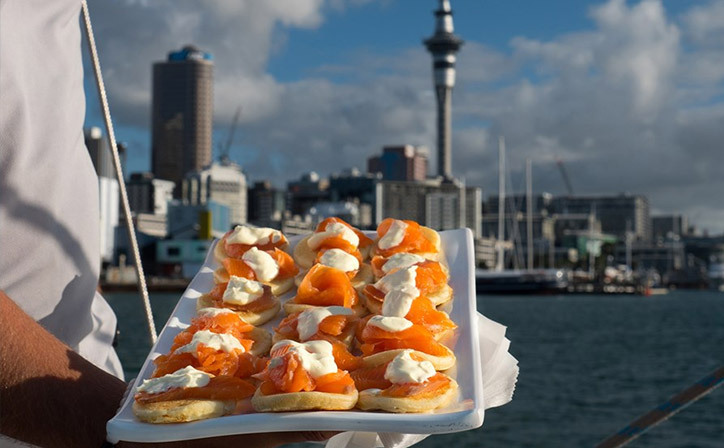 We've selected luxury eco lodges, small boutique hotels, romantic cottages, urban retreats and charming bed and breakfasts matched with the best guided activities and experiences along New Zealand's iconic touring routes. 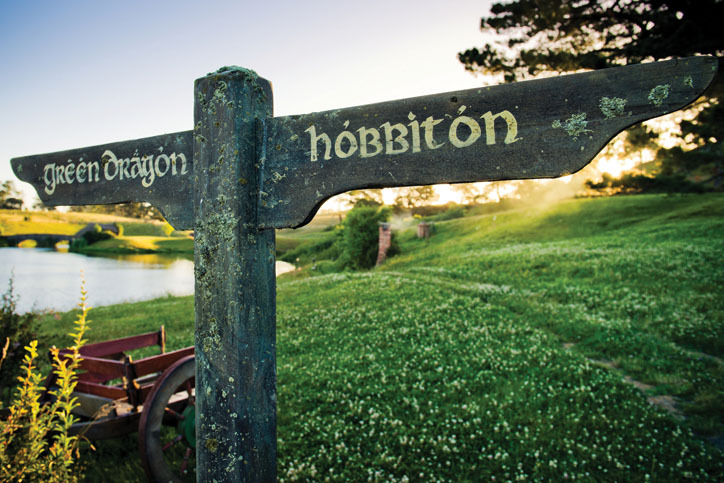 You don't have to be a die hard fan of LOTR or The Hobbit series of films to appreciate the majesty and awe inspiring scenery of New Zealand's Middle Earth. 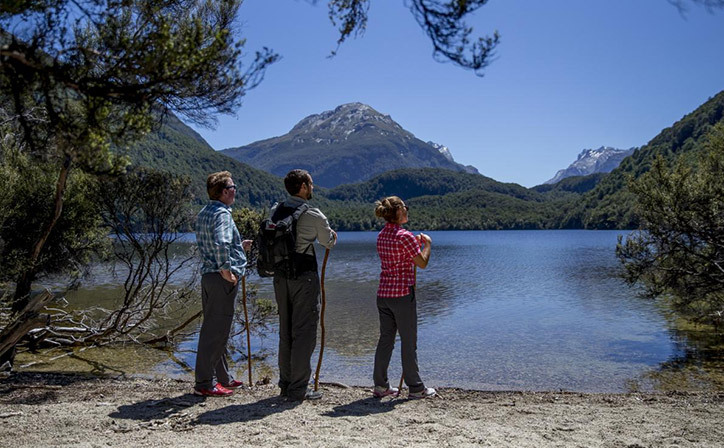 Exploring New Zealand's walking and hiking trails is one of the most rewarding ways of seeing the country's outstanding natural beauty. We have a fantastic new range of itineraries being released next season. 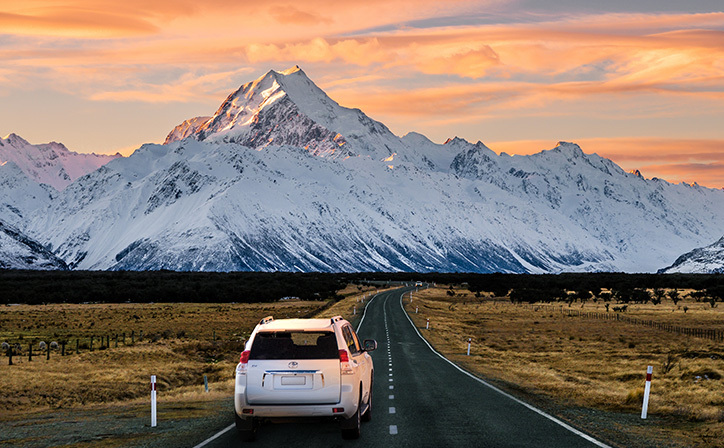 Planning a self drive holiday to New Zealand can be daunting, but we have doing this for a long time and our experience and dedicated support ensures you’re in safe hands. 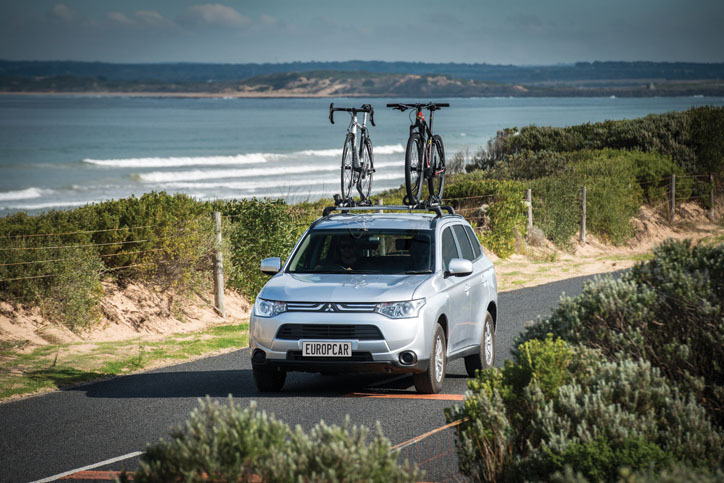 Read the feedback from some of our past self drive clients – their comments and insights can help you decide on the self drive tour itinerary best suited to you. We’ve listed the most recent reviews below. Click to view all our self drive reviews. We had an incredible holiday in New Zealand, thanks to Relaxing Journeys and our patient consultant Georgina. We saw the awesome landscape from road, train, boat, small plane, kayak and on foot. We smelled native beech forests, touched smooth blue icebergs and were followed by fantails on a lagoon. We climbed mountain tracks and saw spectacular sunsets. The accommodation was excellent, right down to the last night as we looked out across the lights of Auckland from our balcony. We found working with Jo and Chelsea at Relaxing Journeys to be an excellent experience. They created a tour plan for us that met our wishes setting us up for a truly memorable New Zealand adventure. The self driving tour gave us a good mix of planned activities as recommended by Relaxing Journeys and flexibility to pursue our own interests as we traveled. Thank you Relaxing Jouneys and thank you Teresa. You guys are great, the time saved to streamline our vacation is really much appreciated. South Island has so much to see and do, you guys are most fortunate and yet it's gonna be tough to keep improving, but here goes. We had several minor negatives, amazingly lots of positives, but overall South Island is just so amazing we believe everyone would need much more then 2 weeks or multiple trips to appreciate the beauty that is NZ. Thank you again. Great organisation and lots of tips on what to see and do both between each town / city where we had reservations at hotels and at each location too.